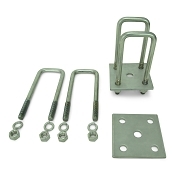 These Leaf Spring Mounting U Bolt Kits are specifically designed for certain sizes of axles. 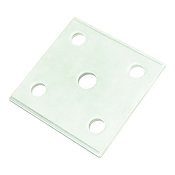 We have Leaf Spring U Bolt kits for 2 x 2 square tube axles, 2 3/8 in round axles, and many other dimensions. 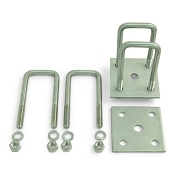 These Kits are designed to mount your leaf springs and your trailer axle together!